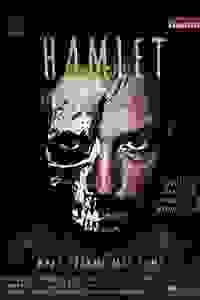 See it if You want to see Hamlet, but don't have the time. This very distilled version hits the high spots but little else. Don't see it if You are allergic to over the top acting. The director and lead allows Chauncy Thomas to trample over the production.